‘Brand properties’ help build the distinctive memory structure that gets your brand recalled when people are making buying decisions, as we posted on here. And a ‘brand character’ is one of the most effective forms of brand property, as shown in a recent blogpost from brandgym partner agency System 1 (1). A brand character literally brings your brand to life and personifies it. Below we look at 3 tips to create an effective brand character, based on System 1’s research on 25,000 ads over 18 months. The study demonstrates that brand properties (or ‘fluent devices’ as System 1 calls them), “boost a campaign’s chances of achieving profit and share gain for a brand”. The first tip is to create a whole world in which your brand character lives in. Such a brand world adds interest to the brand property, making it easier to create multiple campaigns over time that deliver ‘fresh consistency’. 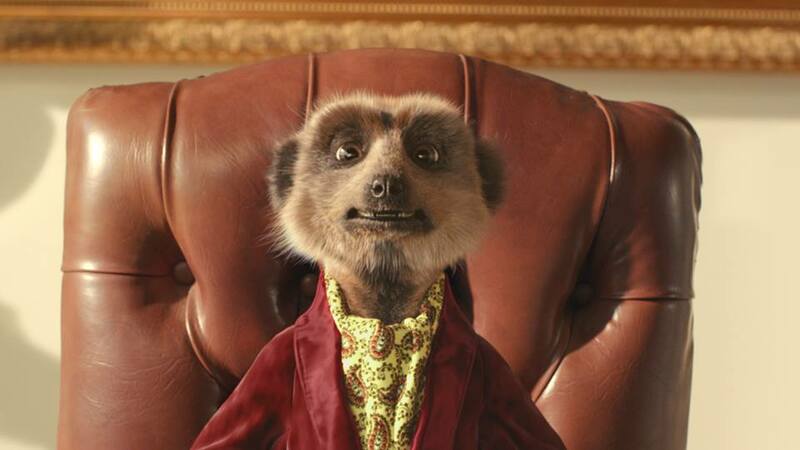 One good example is the Russian meerkat Alexandr Orlov, used since 2008 by financial comparison website Comparethemarket.com. We tipped Alexadr for the top back in 2009, with a blogpost here that reported a 400% increase in web traffic and 73% decrease in cost-per-acquisition. 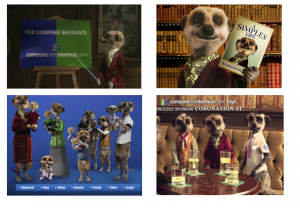 The campaign started with a humorous play on words: Alexandr Orlov told viewers to make sure they typed in comparethemarket, not comparethemeerkat. Over time a whole world has been built around the character and his extended family. You can even collect a series of dolls if you use the website, further bringing the characters to life. Felix the cat is another great example, with 20 years of fresh consistency helping the brand win a leading share of the UK cat food market. One specific way to create an effective character is to personify the product itself. 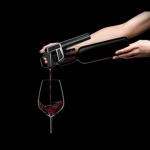 This has the advantage of not only triggering recall of the brand, but also the product experience. 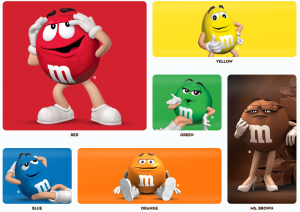 This approach needs to be done with creativity to make it compelling, with a good example being the M&M characters. The characters were originally used in black and white from back in the 1950s. They were brought back to life in multi-colour form in 1995 by agency BBDO (2) and have been going strong since. The ads test highly in System 1’s research, with very high recognition. 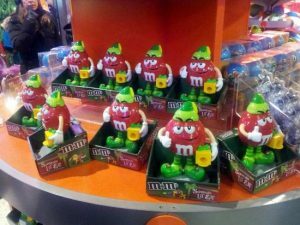 But importantly, the characters have a life way beyond advertising, playing a key role in merchandising and packaging. A more recent example is the Milk Tray man, who was brought back to life by Mondelez in 2016 after a 13 year absence, as we posted on here. The character was one of the longest running for any brand, with 35 years of fresh consistency ( 1968 to 2003) over a total of 19 adverts. Each version of the ad gave a different twist to the campaign and used a series of properties to build memory structure, including the man himself, the music, the calling card left behind and the tagline “All because the lady loves Milk Tray”. Check out the classic ad below from 1969! 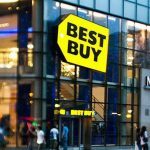 In conclusion, brand properties including brand characters are valuable assets for your business that need care and creativity to be effective. However, the risk is that companies ditch them without proper data, such as the Mr Kipling example we recently posted on here. We recommend that you ‘treasure and measure’ your brand assets, using research such as our Iconic Asset Tracking (IcAT) method. 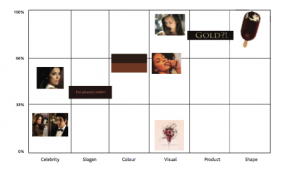 This highlights your most iconic assets, as shown in the example below for Magnum.